Fun fact: there are over 1,750 species of scorpions known to exist. While there are also many variations of the yoga pose Scorpion or Vrschikasana, the two main variations start with arms straight in handstand or with bent arms in forearm stand. This is an advanced asana, so it is best to consult a yoga teacher prior to attempting this at home and to check-in and modify if there is a history of spinal, back, or wrist injuries, or if pregnant or if any heart conditions exist (i.e. high blood pressure). Scorpion Pose is an advanced, challenging, and fun arm balance. The pose strengthens the torso, back, arms, and shoulders. It invites a nice stretch for the chest, spine, hip flexors, and shoulders. Scorpion Pose is also a great opportunity to work on balance, concentration, and openness to vulnerability. The yoga pose like the animal is often feared because it looks scary. 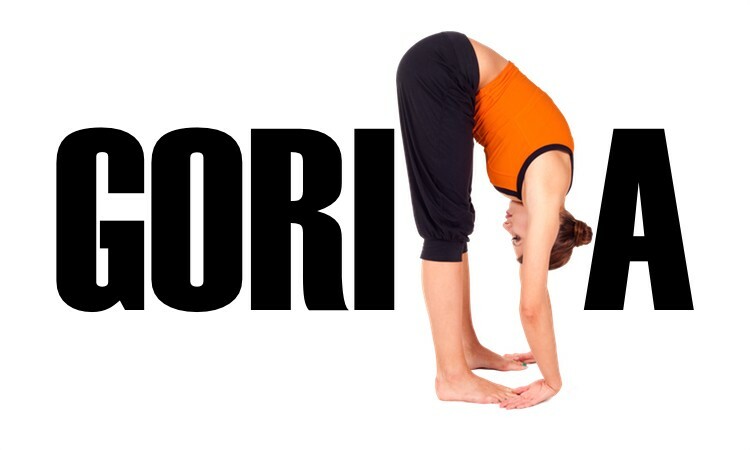 However, with practice, the pose can be fun and beneficial for any practice! Strengthens the core, arms, and legs while also stretching the hands, shoulders, spine, hamstrings, calves, and soles of the feet. Modification of Plank Pose that strengthens the core, thighs, and arms. Strengthens the core, arms, and legs as well as opens the shoulders and stretches the hamstrings, calves, and soles of the feet. Improves balance and concentration, strengthens the shoulders, arms, and back as well as stretches the shoulders. Strengthens the shoulders, arms, and wrists as well as improves balance. Stretches the back as well as wrists. Stretches the ankles, hips, thighs, shoulders, armpits, triceps, and chest. Stretches the shoulders and thighs while gently opening the chest and back. Stretches the abdomen, shoulders, thorax, and lungs as well as opens the heart to vulnerability. muscles, and quadriceps femoris muscles. This is also a great time to strengthen the back and open the chest and heart. Stretches the abdomen, thorax, and lungs as well as strengthens the back, legs, abdomen, spine, arms, and wrists. You can also try to practice the pose with a wall and walk the legs down. Additionally, Charging Scorpion Pose can be a fun modification or advancement (depending on the individual) and play pose which invites more heart opening and balance work. Stay safe and happy practicing, yogis!